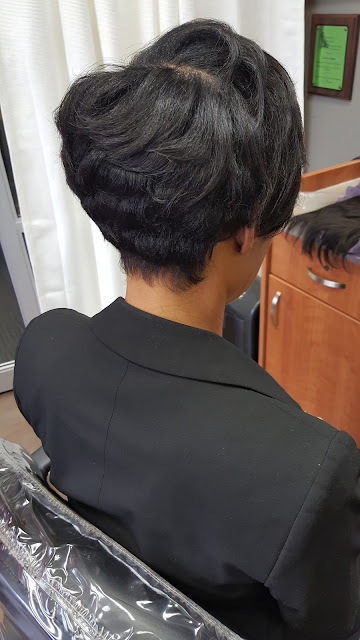 The client featured in this post came to me with her hair in bad shape. She had damage from relaxers due to getting them every six weeks like clock work (from another stylist). Over time she began to see her hair start breaking in different places around her head and she also noticed that her hair started looking very thin on the ends. This led to me having to cut her hair so that it could be even and could look healthier. 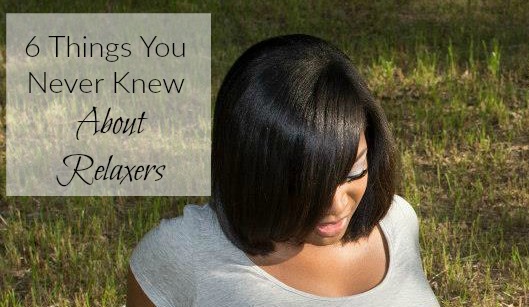 This leads me to today's topic, 6 things you never knew about relaxers. 1. You should never do your own relaxer- I know, I know, many of you already know this. But many of you that know this still do it anyway! I can not stress this enough. It is so important that you let a trusted professional hairstylist do your relaxer. 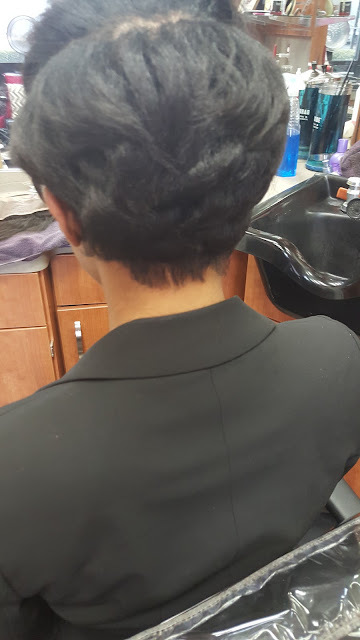 Never try to do your own relaxer. I know that all hairstylists are not created equal and that some will even give you a touch up every four weeks if you let them. If you have relaxed hair it is vital to the overall health of your hair that you find someone that values healthy hair and not only knows how to correctly apply a relaxer but also knows when to apply one. see someone with damaged relaxed hair, it is because they were getting them too often. You should never get your relaxer every four to six weeks. Even every six to eight weeks is too soon (see why here)! That is at least six to seven times per year! Your hair simply can not handle all of that stress. Relaxers should only be given when there is at least two inches of new growth present or more. 3. 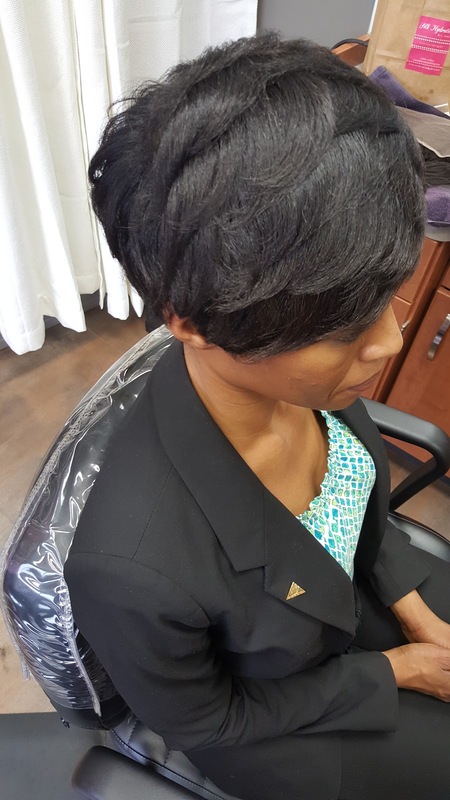 You will not see the damage immediately- The first time you overlap your relaxer or over process your hair, most of the time the damage is not seen right away. Months could go by but soon you will notice your hair texture doesn't seem quite the same, your hair looks thinner (especially towards the ends), and it breaks much easier. You do not quite know why because you have been doing the same for what may seem like forever but what you do not know is that the damage has been occurring even though you did not see it. 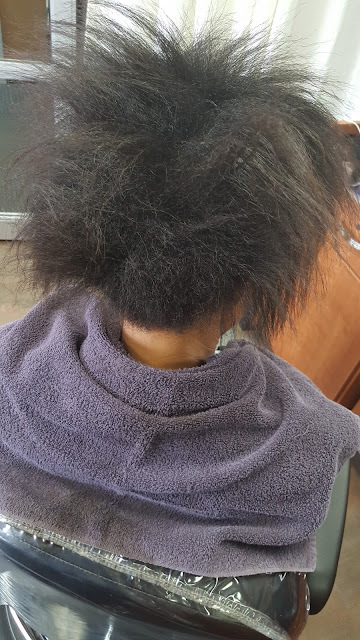 This is another reason why it is so important to have your relaxers done correctly. 4. Your hair can be healthy with a relaxer- I myself am a witness to it. 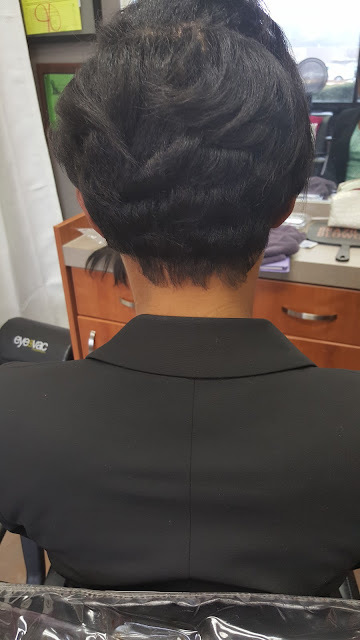 My relaxers are administered correctly meaning I stretch them out and there is no over processing when they are done and as a result my relaxed hair is healthy, long, and growing. 5. Your relaxer should never burn- When your relaxer is applied correctly it should never burn, even if you scratch. 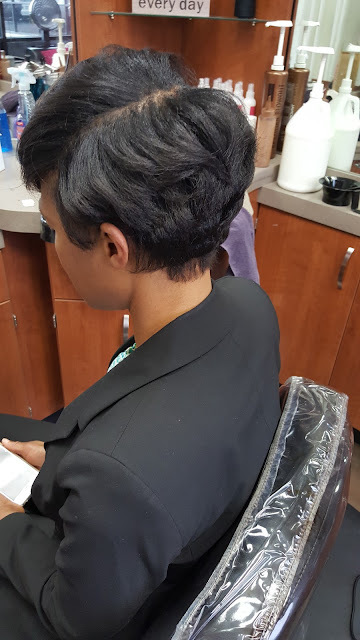 I can not begin to tell you how many clients told me that they had a "sensitive scalp" yet when I did their relaxer, without using a sensitive scalp formula, they were pleasantly surprised that it did not burn at all. That is because the relaxer should be applied to the hair only and not the scalp. 6. 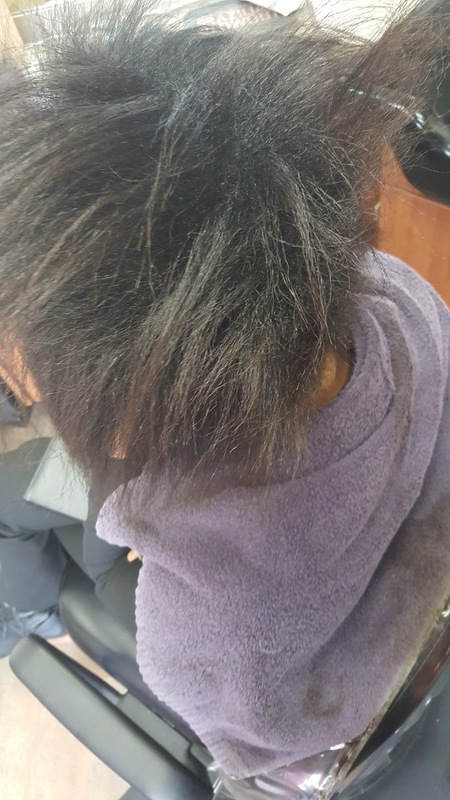 Over exposure to relaxers can cause an allergic reaction- I have had clients who had relaxers who had to eventually transition to natural because too much exposure to getting relaxers and getting them too soon and not being correctly applied led to them becoming allergic. 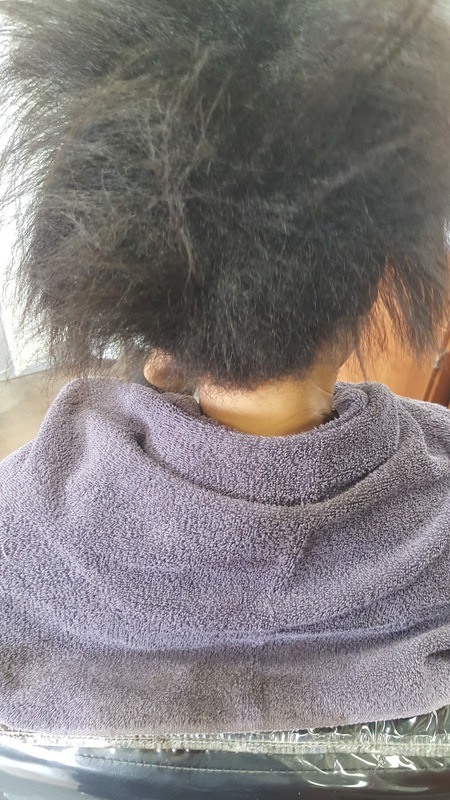 One sign that this may have happened to you is that every time you get a relaxer your hair flakes excessively and/or starts itching very badly. If this sounds like you, I would suggest you go see a dermatologist to determine if you have in fact developed an allergy. Hopefully this list has shed some light on relaxers for you that can help you in your healthy hair journey. Remember, healthy hair is the ultimate goal! Yes, your relaxed hair can be healthy but you must use them correctly to avoid any damage.